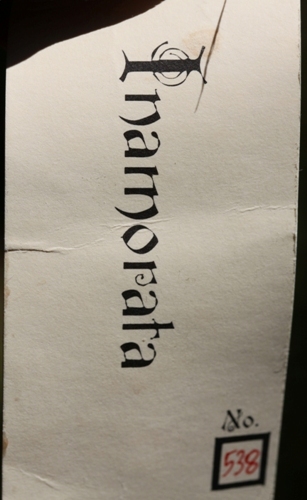 Inamorata means a woman with whom one is in love; a female lover (from Italian). I think about 600 half bottles were made. 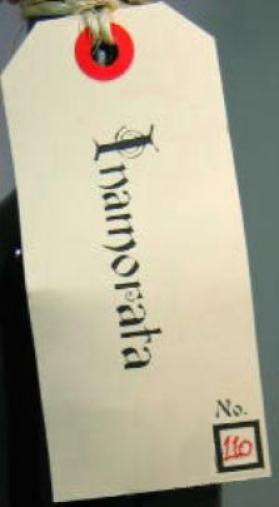 The bottles were numbered 1 to ??? 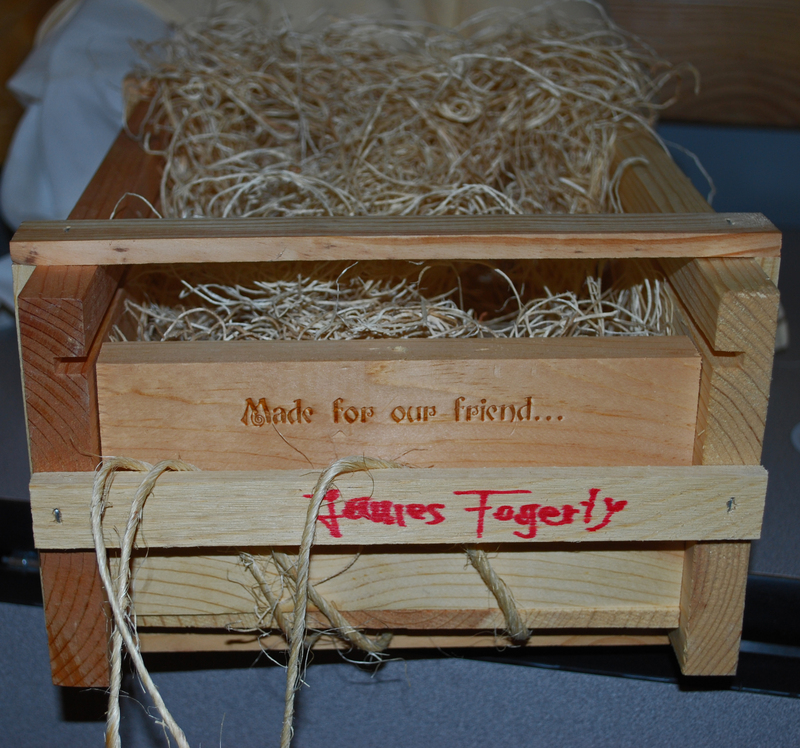 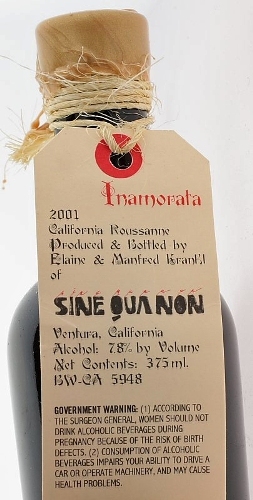 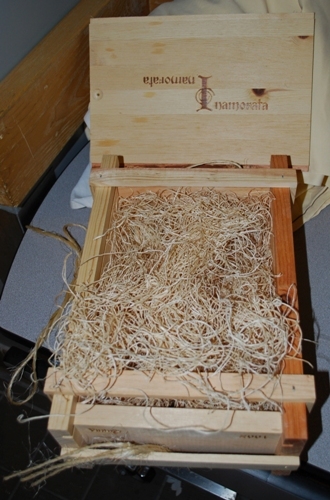 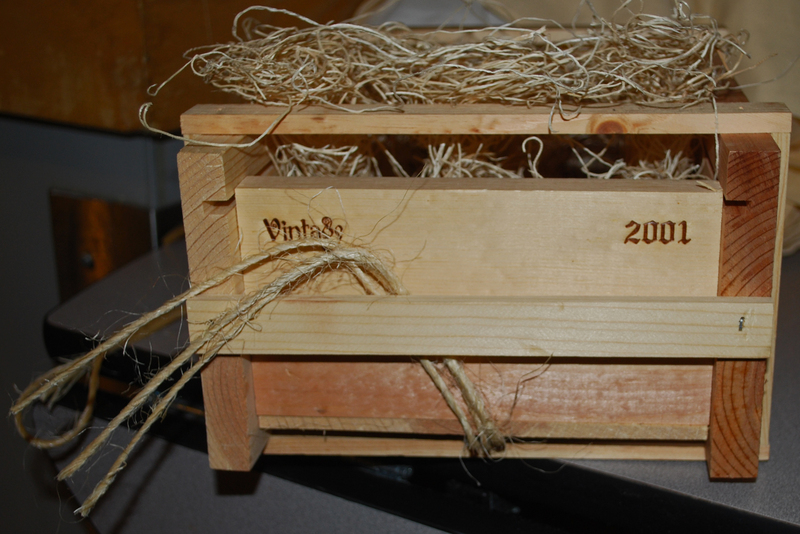 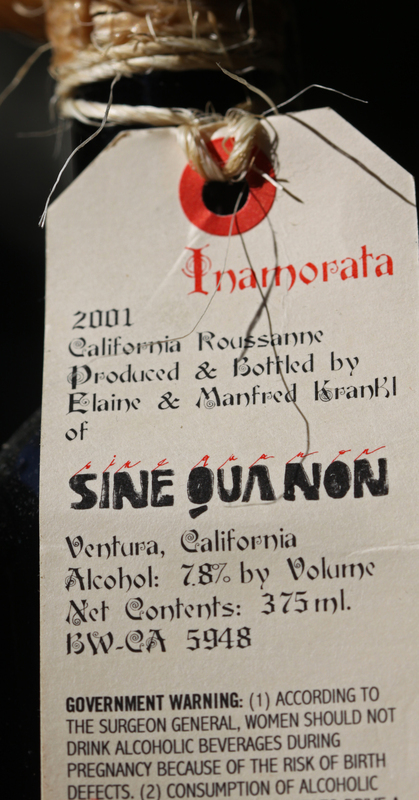 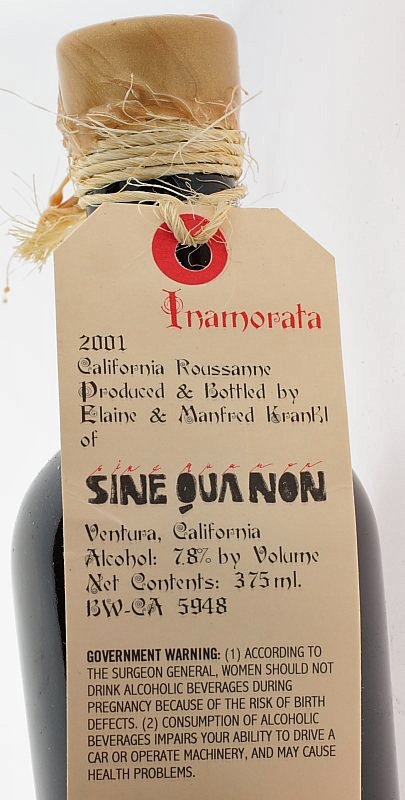 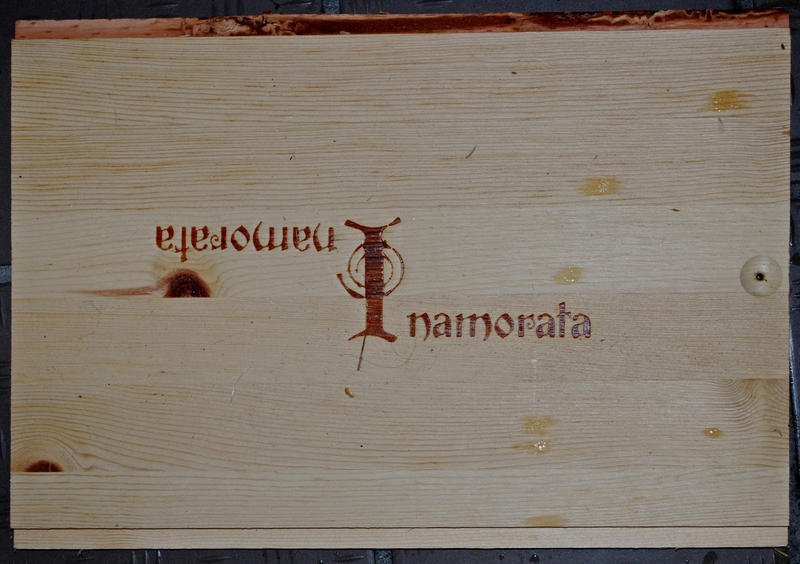 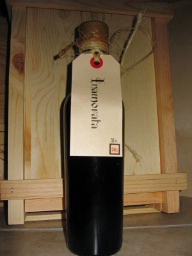 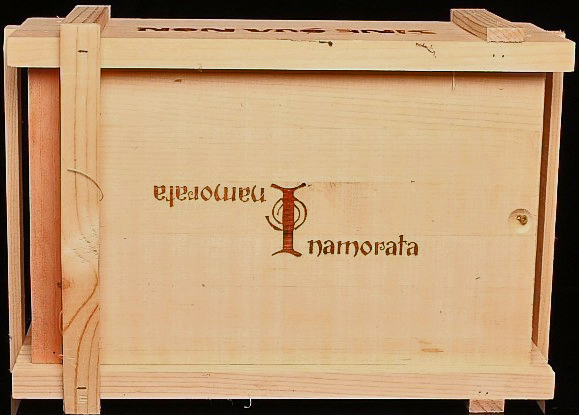 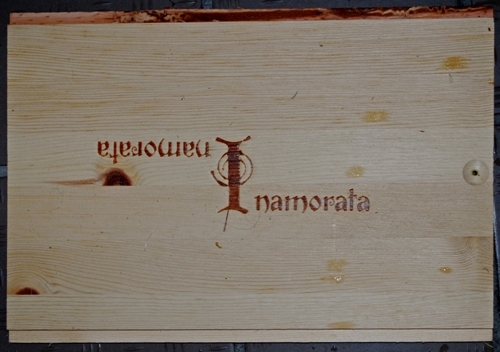 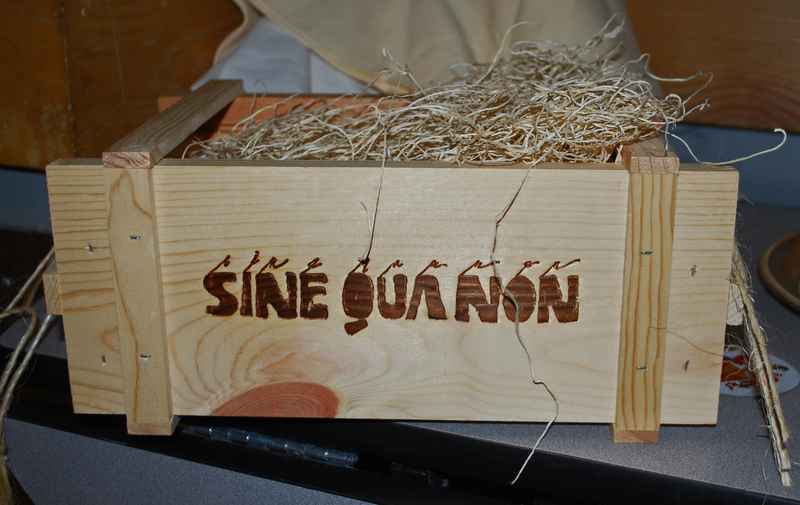 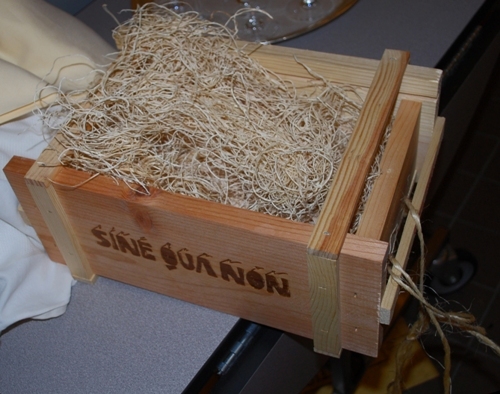 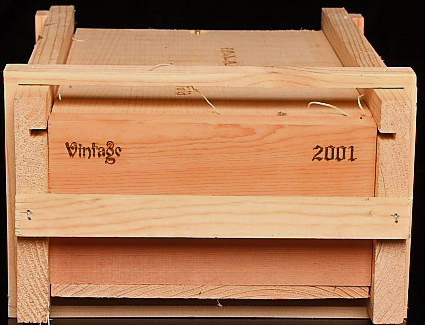 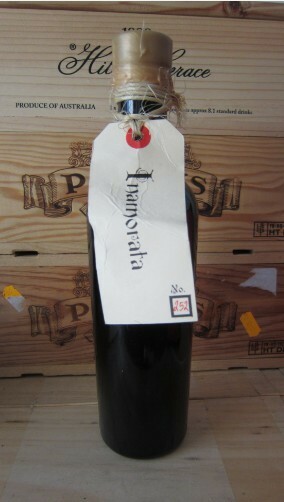 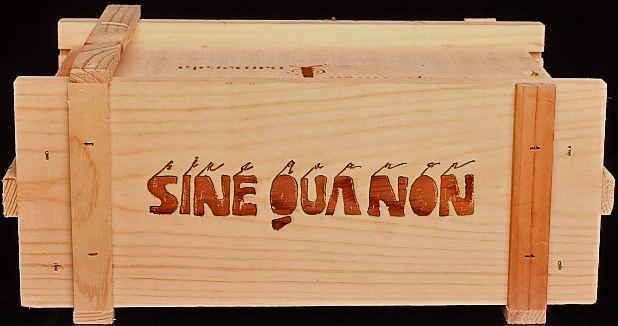 Two half bottles of 2001 Inamorata Vin de Paille came in a custom wood box.